Whether your problem is with an Apple Mac or a PC or laptop running Microsoft Windows or even a Linux server, the IT Guys have the experience in configuring, troubleshooting and repairing individual devices or hybrid networks. The IT guys can advise, consult and even purchase Apple or Windows devices and computers and help you set them up for home or office use (or both) but if you would rather do this yourself, here is a guide on what you need to consider before making any further purchases. What is best? Apple or Microsoft? How do I choose? When you buy Apple you are purchasing the hardware (Macbook, iMac, iPhone, iPad) plus the operating system (iOS) which are designed to work perfectly together. 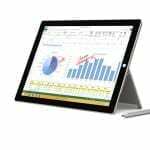 Up until the introduction of the Microsoft Surface, Microsoft was a software designer and Operating System provider (Windows XP, Vista, 7,8,10, Office, Server) designed to work on all major hardware (IBM, HP, Dell, Toshiba, Acer, Asus etc), they even design and sell software for Apple devices (Office for Mac) but with the supply of their own hardware, Microsoft are moving ever closer to the Apple concept. As to which product is better or represents the best value for money, the answer is complete conjecture. Apple products may appear to be more expensive on initial purchase but as Apple supply and update their operating systems for FREE over a 10 year period there would be little difference in price if you had to upgrade your Windows OS, once or twice. However, with the launch of the New Apple iPhone 6S at over a thousand dollars, commentators are speculating that Apple are deliberately putting prices up to make their products more “elitist” to cater for the burgeoning Chinese Middle Class market. Not only are Apple products well made but no they have also become a status-symbol. The simplest advice is to stick with what you know. If you have always used Microsoft products on a PC, then stick with Windows and Android devices. Unless you are prepared for a certain amount of self-training and angst we would advise against Windows user moving to Apple or Apple users moving to Windows devices. Q1. What kind of Smartphone do you have? As we become more and more mobile-centric, the choice of our smartphones or hand-held devices becomes a decisive factor when choosing a brand or operating system of our laptop or desktop devices. Having an Android smartphone restricts you to using other devices using either Android, Chrome or Windows. iPhones and iPads will happily work with Apple iOS devices or Windows computers. It’s rare these days that we only own one computing device. 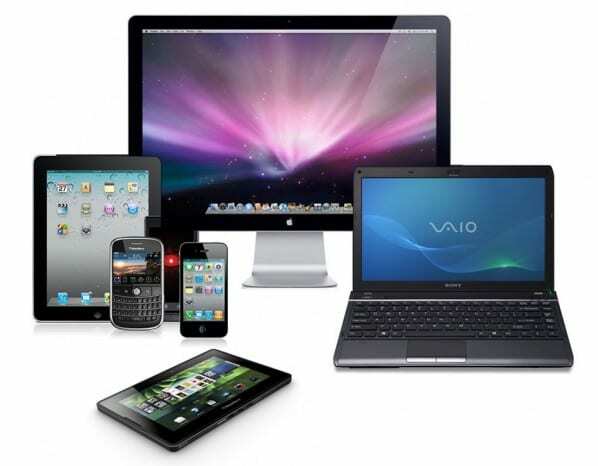 It is not uncommon that we have a laptop or PC plus a smartphone and/or tablet device such as an iPad. Once you start using more than one device and wish to share an address book, music or files between devices and possible in the cloud, life becomes more complicated and choices have to be made. 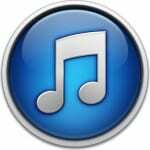 Although Apple iTunes is available for iOS and Windows platforms, you cannot easily play your itunes music on an Android phone or device. Apple have said this will be available in the future but as of September 2015 it is only available via exporting/importing and/or a number of Android apps. 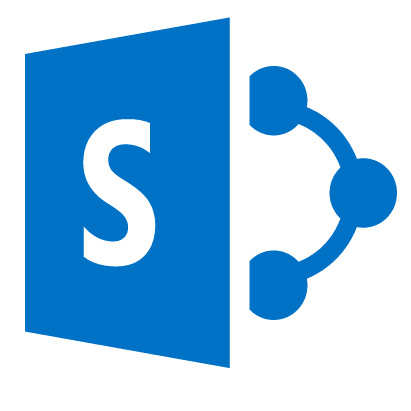 If you are a user of Microsoft’s cloud sharing products SharePoint and Onedrive be wary of using them on Apple devices as doing so is not straightforward and does not work in the same way as on Microsoft platform’s. Outlook for Mac 2011 supported Sharepoint as a drive such as in iCloud, Google Drive or Dropbox but this was removed in Office for Mac 2016 much to our dismay. Although these work well together on a Windows PC, they don’t work so well together on an Apple especially if you use iOS/iCloud calender apps which are iCal compliant. 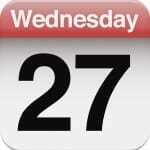 Adding Calendar entries on Outlook for the Mac using an Apple device does not sync with iCloud!! However, if you use Outlook on a Windows PC, syncing to iCloud is seamless and works very well. 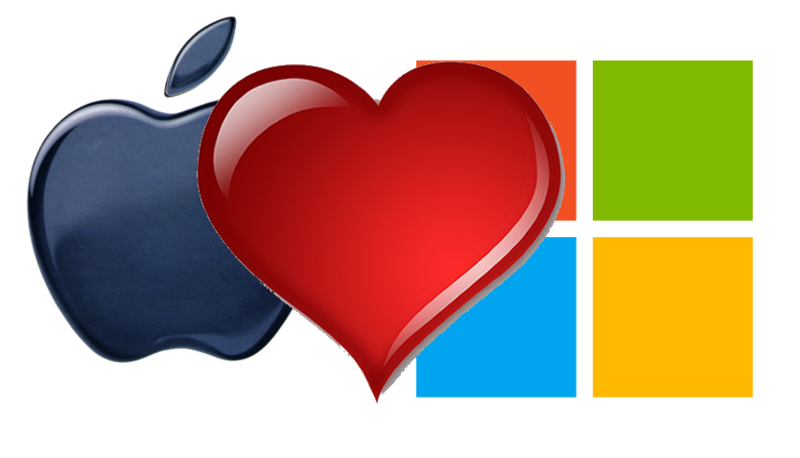 Another example of Apple and Microsoft’s petty rivalries. 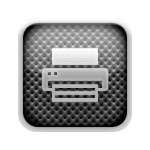 In the early days the only printers an iPad or iPhone could print to were those labeled as AirPrint, your old faithful printer may not be able to be printed directly to from one of these devices. To print from an Android s martphone is slightly different by installing and launching on your Android phone or tablet after downloading it from the Android App store. It uses Google Cloud Print which works with most printers. But, for the best experience, a Cloud Ready printer is recommended. These types of printers can directly connect to the Internet and don’t need a computer for it to work. Google keeps a growing list of Cloud Ready printers here. Where Apple and Windows/Android Computers and devices really shows their differences is the cost of maintenance and repair of their respective products. Apple Computers, devices and phones tend to hold their resale value very well compared to Windows devices but the cost of repairing them is much higher compared to a Windows PC, Computer, Laptop, Tablet or phone. Apple offer free technical support at their Apple stores at their self-called “GENIUS BARS” (which you usually need an appointment for) and they will replace faulty products still under warranty but make sure your data is backed up before you attend these places, as their solution to most things is to reset the phone or device back to factory-settings, thus wiping all saved data and programs. Once deleted you cannot normally retrieve the data even using our extensive data-recovery techniques. 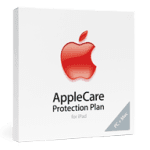 Taking an extended-warranty (Apple-Care) is often a good idea when purchasing Apple products. It covers you for 3 years at a time and can pay for itself over and over if you need a screen or hard drive replacing. Repairing an Apple product out-of-warranty or apple-care is a very expensive option if you do so through Apple stores. For instance, a cracked screen on an MacBook to Apple, is a whole new screen, LCD panel and the metal shell and can set you back $800, compared to maybe $150 at a computer repair shop as only the glass needed repairing. Apple do not publicise the fact, but they do offer refurbished products for sale which can save you hundreds off the price of a new one. 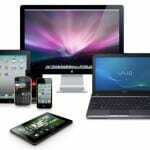 Look for Apple® Refurbished Store‎ in Google. Apple only use Hitachi Hard Disk Drives in their products (that do not use SSDs). Although the Hitachi products are more expensive than Seagate or Western Digital, they are often guaranteed for 3 years compared to 1 year for the latter. As the HDD is component most likely to fail on a computer or laptop, a Macbook or iMac should give you at least 3 years of worry free use. 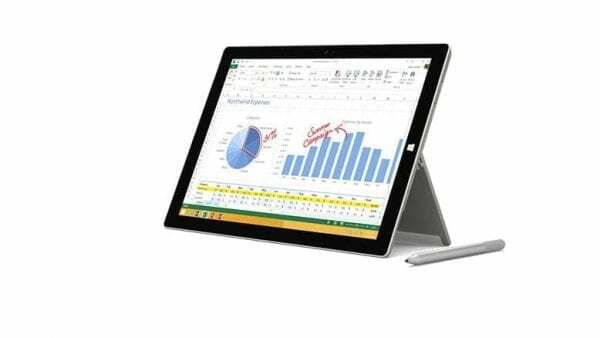 Windows/Android based products SurfacePro, Toshiba, HP, Lenovo, Dell etc. 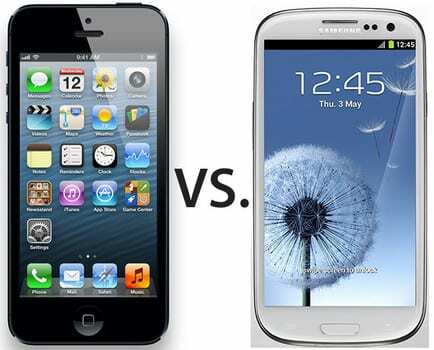 Windows/Android based products tend to me more mass-market, cheaper and of lower quality than the Apple products. That does not mean that they are any less reliable than Apple products but it can be very hit and miss. Cost is usually the decisive factor in the manufacture of such products and hence the quality of the parts is lower and much cheaper as are the cost of repairs, replacement and resale value. Screen, disk drive, memory replacement can be carried out by most computer repair shops with parts a fraction of the cost of their Apple counterparts. The majority of Windows based notebooks or laptops should give you at least 18 months of worry-free service compared to 3 years for an Apple product. Both Apple and Windows offer data backup options but Apple is the only one to offer a cloud based alternative that works seamlessly on phones, tablets and computers. iCloud is Apple’s cloud backup service. 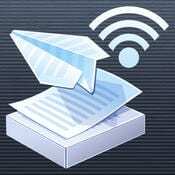 Each time your phone is plugged into your computer or is connected by wifi, your phone will attempt ot sync and backup your data. 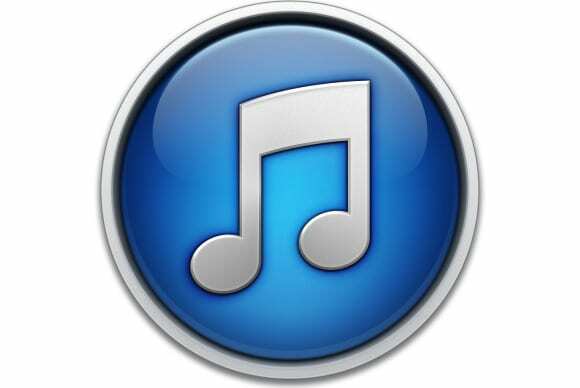 Your music and photos can be saved automatically to cloud storage thus saving storage space or your phone or computer. 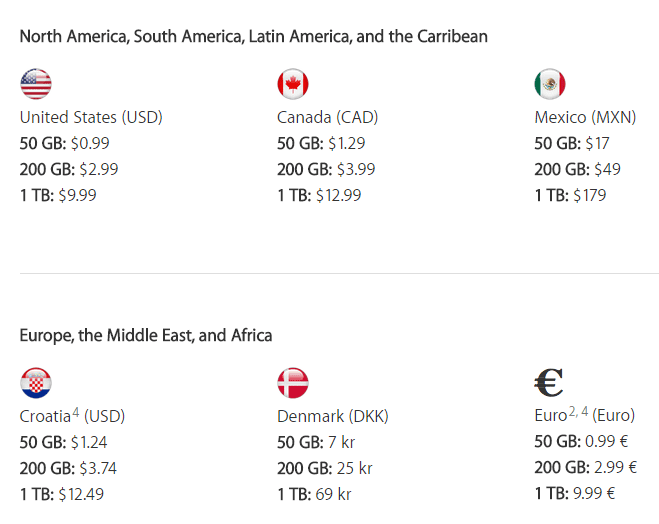 However, Apple cloud storage is not entirely free or cheap. TimeMachine is Apple’s disk drive backup solution. With TimeMachine switched on, every change is replicated to your external disk drive or other device connected to your Mac or Macbook and designated as a backup device. Restoring your Mac or Macbook after a crash is a breeze if you have a TimeMachine backup.